Coconut shell dryer, also described as coconut shell drying machine, which is widely used for drying straw fuel, mechanical and wood pellets, sawdust briquette charcoal, agricultural engineering and other industries. 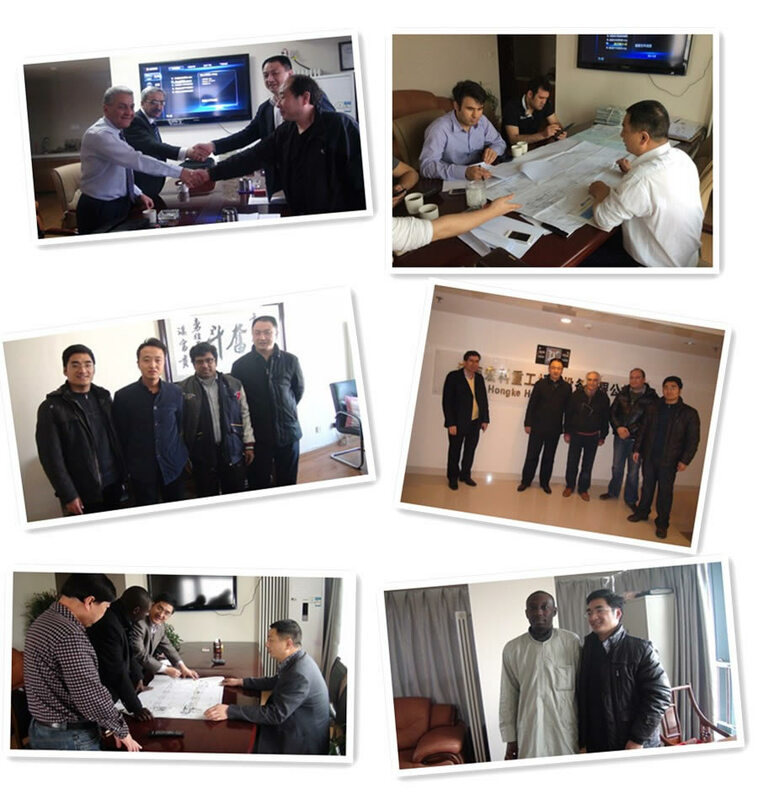 As a famous coconut shell drying machine manufacturer, Hongke Machinery has a higher profile in the world. We offer high quality perfect service and reasonable price for customers. For more detailed information, please send us an e-mail or leave a message. We will give you the reply as soon as possible. The overloading protection unit is equipped with the system so as to reduce the risk of device damage. In the event of overloading protection, the machine will not work. Being simple to use, high degree of automation, less labor and only 3 people. 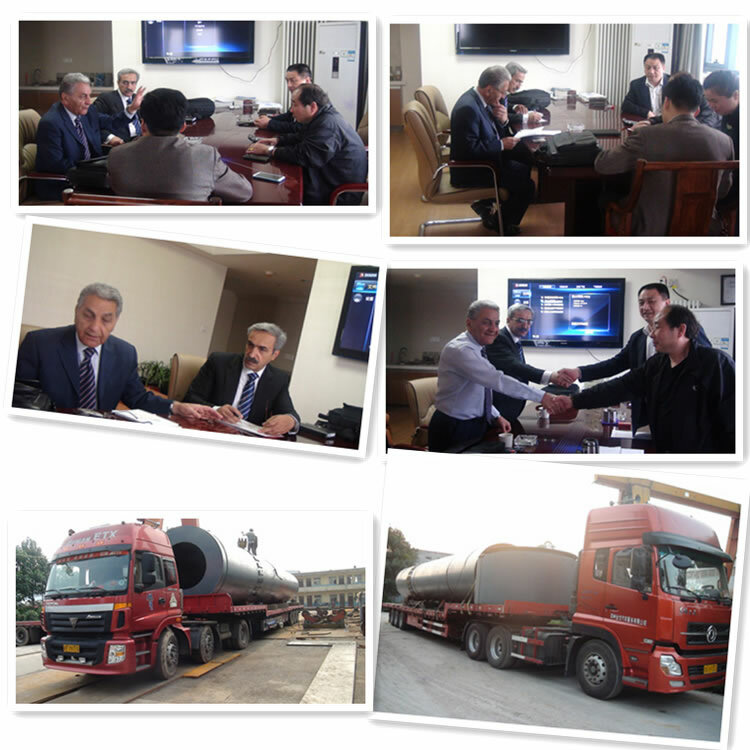 Artificial feeding or automatic conveyor can be expected. Coconut shell dryer consists of heating furnace, feeding mouth, rotating tube, filter tube, material conveying tube, cooling tube and discharge mouth. Rotating tube is located on the active wheel. The rotary barrel is moved by active wheel in low speed by using the motor and deceleration drive. There is feeding mouth between the heating furnace and rotary barrel, and there are stirring blades inside the rotary barrel, a baffle between the rotary barrel and the filter tube and a hole on the baffle. It is connected with rotary barrel on one side of the filter tube and the other end is connected with material conveying tube. There is block inside the filter tube and a slag discharge hole at the bottom of the filter tube. One side of the cooling tube is connected with material conveying machine by the air blower and the other end of the cooling tube is connected with the discharge mouth. The waste coconut shell can be fully dried in rotating cylinder by using the structure, and coconut shell waste can fully spread again before going into the material conveying pipe to make moisture evaporate quickly. The block can block the impurities in waste coconut shell to ensure quality of coconut waste which enters the material conveying pipe. 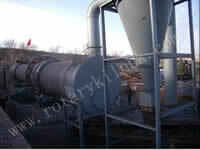 When coconut shell waste enters into the dryer, it is processed by interaction of injection tube and rotating cylinder. 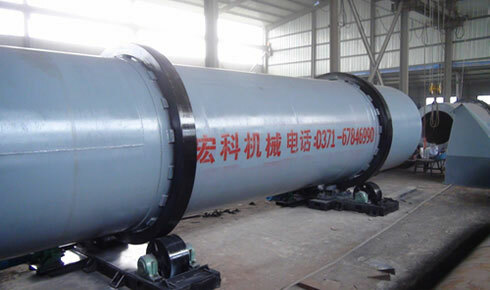 The material is boiled and fluidified in the tube, and the material can fully access to the hot blast to complete drying.